The season for fava beans is now – from the spring to summer time. 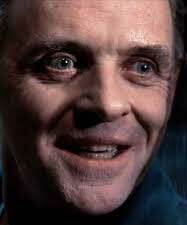 If you’re like me, when you hear the words “fava beans” you think of the iconic quote from Silence of the Lambs where Hannibal Lecter stares eerily at you, with hunger in his eyes, and proclaims, “I ate his liver with some fava beans and a nice bottle of chianti.” Even if you haven’t seen the movie, you probably know the line. In fact, the quote is so ingrained in our minds that its ranked 21st in the American Film Institute’s Top 100 movie quotes. Just thinking about it I can hear the creepy slurping sound at the end and it gives me chicken skin (a.k.a. goose bumps). If the thought of seeing it is giving you the same reaction, or you just need to get Hannibal out of your head after thinking about it, you can check out this tribute scene from the movie Dumb and Dumber. It’s not nearly as disturbing. It’s a good bet that if Hannibal had been on a class of antidepressants known as MAO inhibitors he probably would have changed what was on the menu. Liver, fava beans, and wine all contain a substance called tyramine. Too much tyramine can actually kill you if you ingest it while taking MAO inhibitors. Since Hannibal was a psychiatrist who would have prescribed these medications; he had the professional knowledge needed to take precautions and avoid becoming a victim of his own crime. But if you don’t take the right legal precautions (just like fava beans and MAO inhibitors) combining written agreements and online terms and conditions could be a deadly combination for your business. Case in Point: Crowley Marine, an operator of vessels, hired Tubal-Cain Marine Services to repair one of its vessels. Tubal-Cain then hired Rio-Marine, Inc. as a subcontractor for electric work needed for repairs. Marcus Parker, an employee of Rio-Marine, suffered an electrical shock and fall, resulting in injuries and, of course, a lawsuit. Crowley Marine and Tubal-Cain didn’t dispute that they had an agreement for services. They disputed who was contractually responsible for Parker’s injuries. But the terms and conditions were NOT written on any part of the RSO. In fact, typing in www.crowley.com/documents & forms would not direct you to a webpage of actual terms and conditions. Tubal-Cain would have had to have typed in the home page and navigate through a series of multiple drop down menus to get to the 4-point font sized terms and conditions, which required vendors like Tubal-Cain to defend and indemnify Crowley against claims and to obtain insurance naming Crowley as an additional insured. 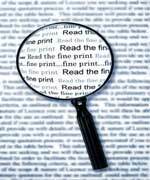 Tubal-Cain argued that the requirement of indemnity and insurance were not actually part of a written contract. Tubal-Cain complained that it was never mentioned in any oral conversations. And, even if it was, Crowley did not provide Tubal-Cain with proper notice of these terms on its website so it should not be responsible for Parker’s injuries. The Court, however, found an agreement did exist as a combination of the oral agreement, the written repair service order, and the website terms and conditions. Tubal-Cain was required to indemnify Crowley for Parker’s injuries. Their prior course of dealing and the fact that Tubal-Cain never objected to these terms affected the Court’s decision. 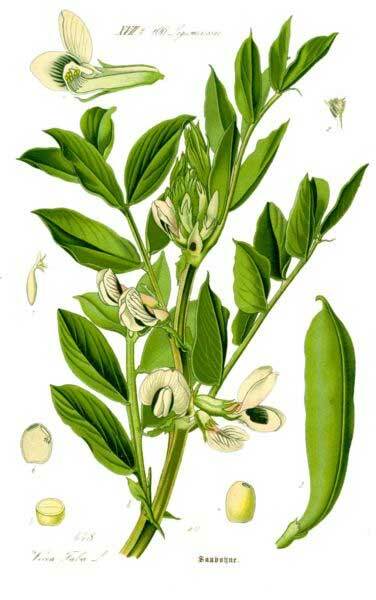 It’s never the beans’ fault (see my prior post on how the Supreme Court ridiculed the “Blame the Bean Defense“) Fava beans alone don’t cause problems-it’s the combination. Similarly, it was the combination that was Tubal-Cain’s downfall. The message here is a warning about potentially lethal combinations: Without any oral discussion; no formal contract “in writing” and signed by the parties; and no notice other than an innocuous reference to “see terms and conditions on xyz website”—you could be held to owe indemnity and insurance protection for a personal injury or death of anyone, regardless of fault. Got chicken skin at the thought? Want to know more? 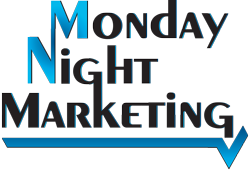 Join me at Monday Night Marketing on July 1st where we’ll be discussing contract pitfalls and how to avoid them. Click here for more information and to RSVP.